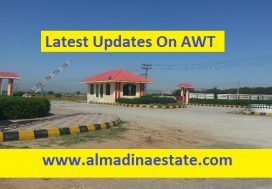 Army Welfare Trust (AWT) Housing Scheme Rawalpindi by Askari Real Estate Ltd. is an old project that perhaps, hasn’t received the kind of attention that it deserves in relation to the development which has been achieved for the project. Things may be set to change for all that, however. All the basic utilities – water, gas, electricity – have been available, but construction of a significant number of houses has not begun there. Now, the society itself has been taking steps to begin doing that. This article updates you on all that. A radical difference exists between the prices of the plots in the initial blocks and the plots available in Blocks F, G, and H. For example, the 3-marla plots in Blocks F, G, and H, fall between PKR 4.2 million and PKR 4.7 million, as compared to the plots in Block D, for example, where 3-marla commercial plots are priced around PKR 7.5 million. 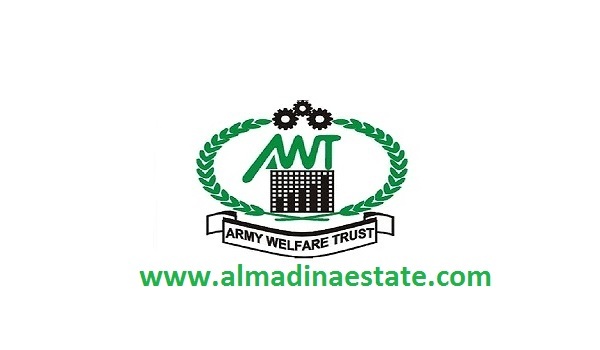 AWT administration has planned the construction of 25 commercial plazas in the housing scheme, the contracts for which have already been given to a company. He informed that the work has also begun on the construction of these plazas. but for now the work has stopped. There were rumors that the administration is going to construct 200 houses as well, but there has been no confirmed new on the topic so far.